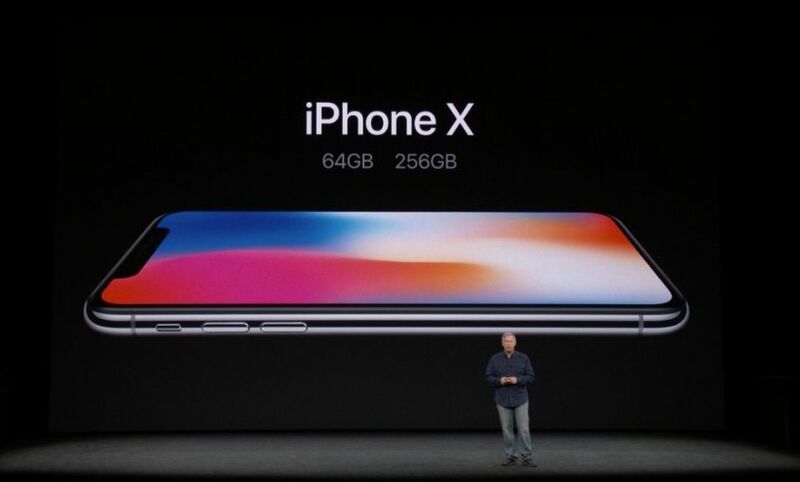 iPhone 8 Everything you need to know! Looking to learn a little bit more about what’s happening with the new iPhone 8 and iPhone 8 Plus? We’ve got you covered! 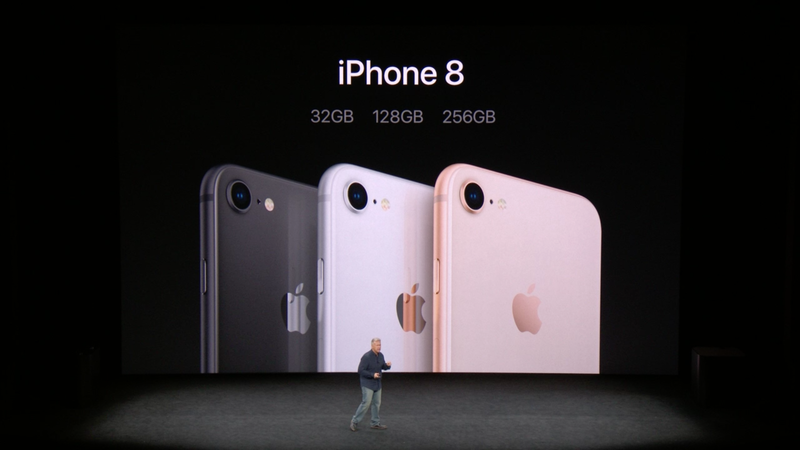 Last year we were treated to the iPhone 7 and iPhone 7 Plus, so this year brings us the iPhone 8 and iPhone 8 Plus — along with the iPhone X. Whether you’re looking at new software updates, camera features, or design changes, here’s absolutely everything you need to know about the iPhone 8 and iPhone 8 Plus. What’s the difference between the iPhone 8 and iPhone 8 Plus? Besides their size, not much! Think of them as being in the same wheelhouse, like the iPhone 7 and the iPhone 7 Plus: the biggest differences between them are camera-related. The iPhone 8 Plus has two new lenses with a 1.8 and 2.8 aperture. Sharper details and more lighting options for portrait mode for iPhone 8 Plus and something new called Portrait Lighting are brand new features. Portrait Lighting will adjust lighting in real time to get better light for your photos. You can even swipe to pick different lighting effects while composing the picture! New glass back works well with wireless charging! Preorder Sept 15. Available Sept. 22 with an iOS upgrade coming on September 19th.